- Bright Glowing Serving Tray! 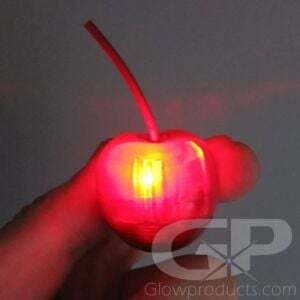 - 11 LED Lights in Blue, Green & Red! - Glow Parties! Bars and Clubs! It's time to serve up some fun with our Light Up Serving Trays! 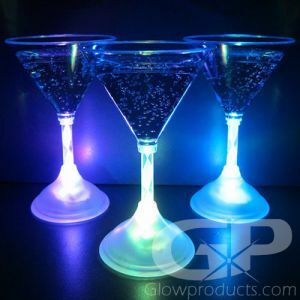 These glow in the dark serving trays are a bright and fun way to light up any bar, club or party setting. Each tray takes 3 AA batteries and lights up in a multitude of red, green and blue light to create a dazzling effect. And the light up bar trays look even better with our light up glasses! So whether your serving up some beer at Oktoberfest, some shots at your bachelorette or some milkshakes at your cousin's birthday party, you'll be serving it right with our Light Up Serving Trays! 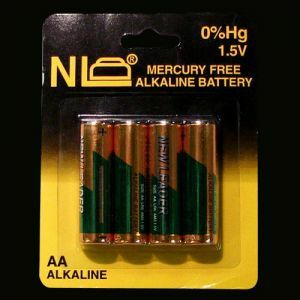 Instructions: Insert 3 AA Batteries into the battery pack on the underside of the tray. 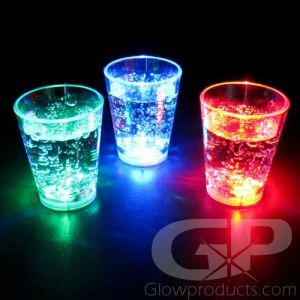 Now simply switch the Glowing LED Bar Tray on and start serving up those shots! 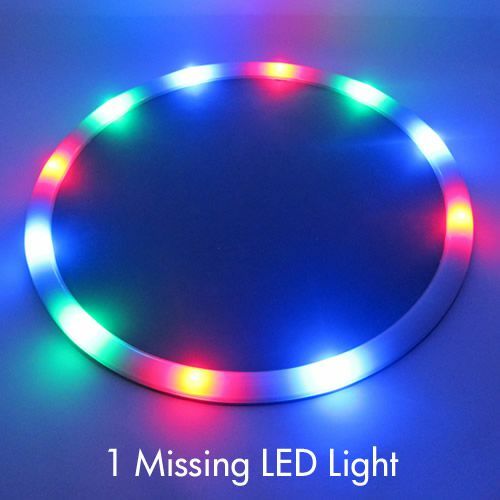 Note: These LED Serving trays are on special due to one missing LED light.